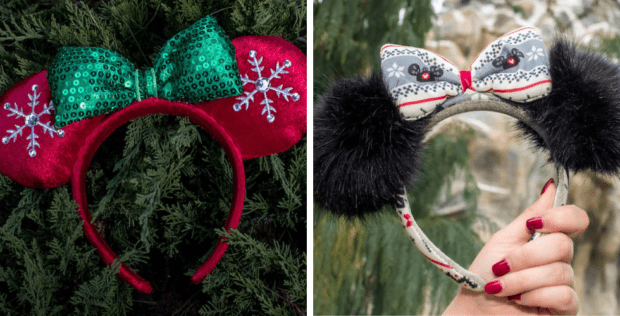 Holiday apparel – Spice up your holiday wardrobe with patterns inspired by the Disney Parks, from “ugly sweaters” to T-shirts and Minnie headbands. Patterned crew socks with cute knit details are also a great gift, and come packaged as a clear ornament. 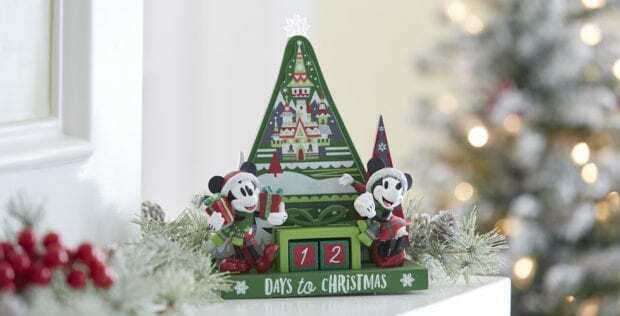 Countdown to Christmas – Guests can count the days to Christmas with Mickey and Minnie’s countdown calendar, with seasonal colors and elements. 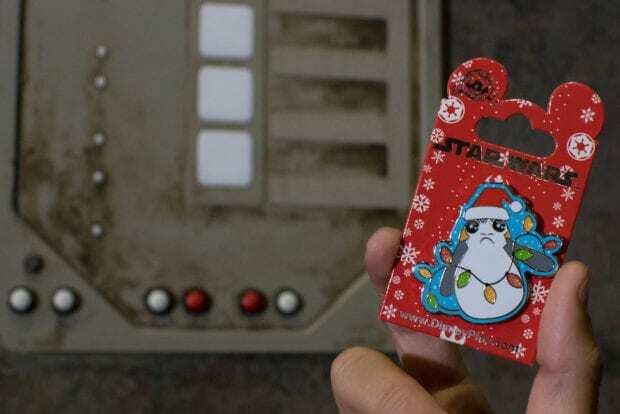 Light-up – Guests can light up the night with a jingle bell glow necklace, or projection snowflake glow wand. 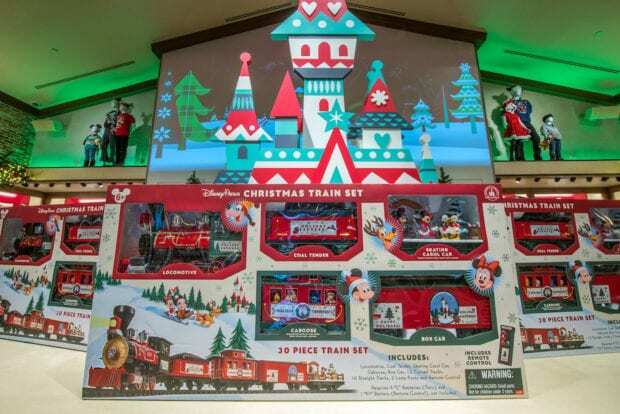 Toys for Big Kids – Guests will find toys perfect for big kids and adults alike, like the Ugears train puzzle. 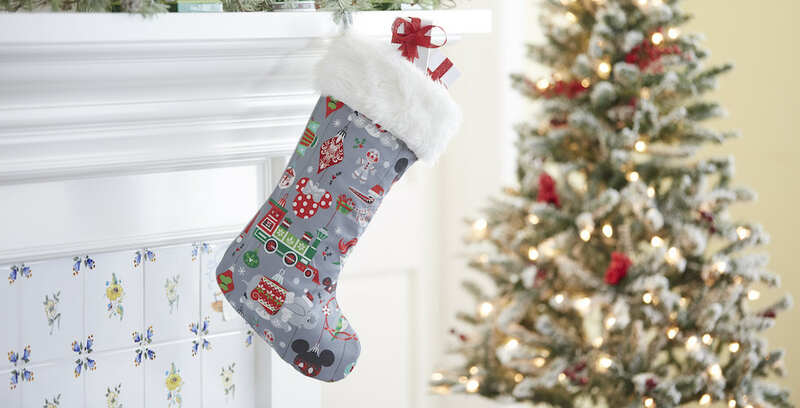 You can find many of these and other gifts perfect for under your tree now at shopDisney.com.